Crispy, the macarons made of grated coconut and egg white are a true Moroccan treat that can be found everywhere on sale at vendors. 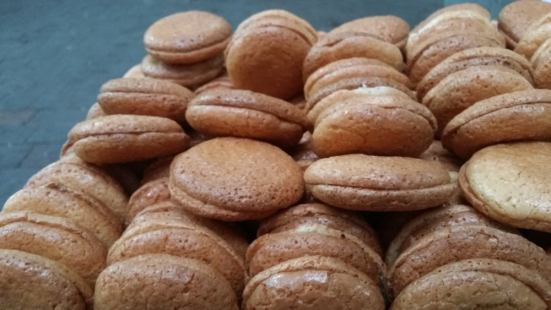 When walking in the streets of Morocco, you can meet, at a daily basis, vendors of these macaroons with coconut which are hard to resist.xa0Soft and slightly crunchy, these sweets with a very affordable price have a generous taste of coconut that a lot of people love. Simple to prepare, these popular macarons are mounted with egg whites, sugar and grated coconut that is felt in subtle ways during tasting.xa0During the preparation, mix gently to avoid breaking the dough and spoil the texture which must be smooth and shiny. 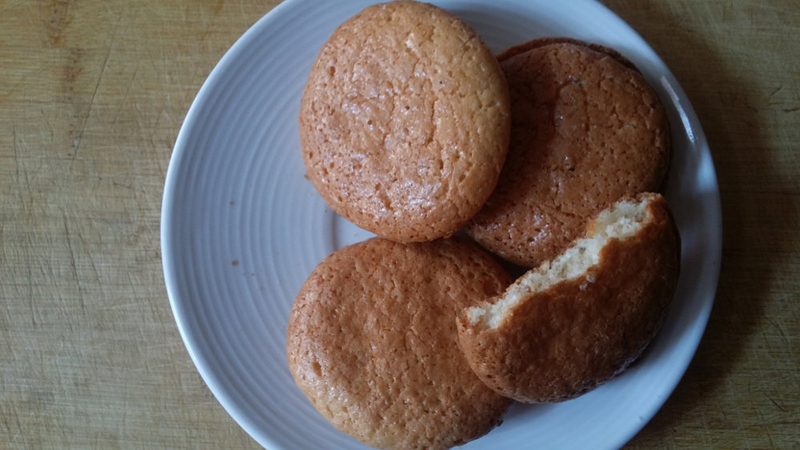 Finally, put it using a pastry bag or a tablespoon on a plate while being careful to leave a distance between each macaron which tends to spread out during cooking.xa0Bake for 20 minutes in a preheated oven at 140 ° approximately (depending on the power of your oven). For a snack break, these sweet treats are absolutely essential as you can smell the coconut.xa0Try it and see for yourself!